It is never too late to start with the aura of Instagram for your business. 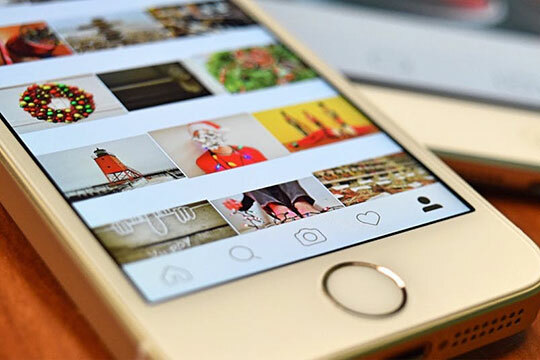 Even though the one billion mark of IG is just around the corner, still marketers are genuinely hopping on the bandwagon by masses. That’s the beauty and level of popularity this social media app holds! 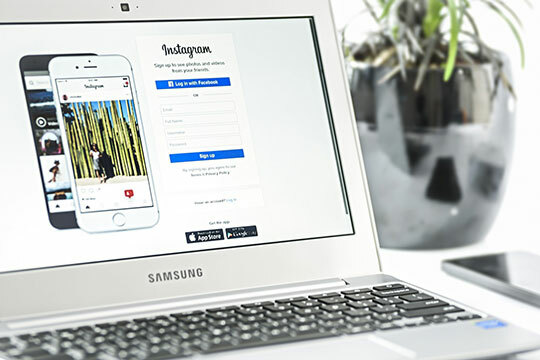 As platform continues to roll out some new business specified features, there is perhaps no better time than now to create an Instagram presence right from the scratch. The beauty of using IG for business is that that platform is not quite reserved for any particular brand. Whether you are associated with retail business, dealing with graphic designing zeal or an e-commerce empire, Instagram is for you all. There is a huge bunch of audience on IG, waiting for you to start the show. So, what are you waiting for? Just at a quick glance, figuring out ways to use IG for business is a daunting task. Despite IG moving pieces, it is always easier to attract followers and win over customers within a short notice period. It all depends on the strategy you have selected. The team has outlined essential IG business tips to not just get you started in this platform but also building the audience to fall in love with content. 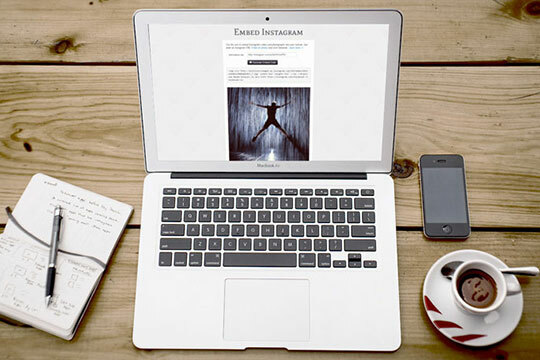 Recommended for you: Great Strategies & Tips to Help You Get More Instagram Likes & Followers. Unless you fill up the profile really well, there is nothing you can do with the Instagram account. There is no right way for you to craft profile. So, following some aligned principles are based on the IG’s best practice and suitable for the graphic designers out there as well. It is always a clever and best choice to use the logo of your company as a profile photo so people can identify it to be your band shortly. 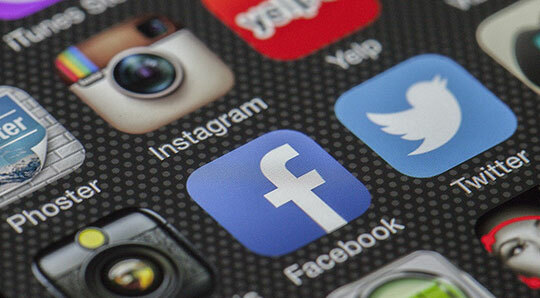 Always use the business name, which is identical to the other social profiles of the brands well. The username needs to be your business name. The username should not have any spaces in between. The website has to be the clickable URL on the IG page. Most of the graphic designing businesses will use the website or link to the latest promotional page. You can try that out as well. Under the bio section, you have to capture the attention of other users. You can easily describe your business within those 150 characters or even get to hype up your website even more. You can even put in the brand’s slogan over here. Always remember that there are so many spaces where you can show your level of creativity for the profile. You can try taking minimalistic approach if you want, but only if it goes with your branding. Then you have some other graphic designers, who are boasting bios to promote store along with branded hashtags. Trying to convert the account to IG business profile is a great move, mostly if the business has a physical location. These profiles will generally have additional contact and local info and in-depth analytics to help people get in touch with the graphic designers. Just hit it off by ensuring smaller details of a profile in correct order. With so many photos and busy graphic designers floating around on IG, starting out might be an uphill task. Always remember that you don’t need millions of IG followers to be a success story. So, without worrying about hefty numbers of followers, it is always important to gain a tribe-like mentality. It means you need to hit it off small, and start establishing relationships by engaging with others, one at a time. So you have to start creating your own tribe. Avoid making any kind of mistake as you don’t have room for any. IG is not a platform where you can address more followers if you build a strong channel. Smaller o bigger businesses need to focus towards not just building own followings, but tapping into niche sectors or communities where most of their prospective audiences will be hanging out. Now the question is how to work on that. Finding the answer is pretty simple these days. You need to uncover some niche hashtags. Hashtags will act as a search function for IG account to come up with relevant brands and followers. It works best for businesses and users alike. You have to check for your own customers. If your fans are already on IG, try using them as your billboard to gain popularity of user-generated content. Your activity needs to be counted always running IG for business does not always have to be a time sink. Efficiently will definitely count on any form of social media channels and IG is nothing exceptional. When it comes to goals, don’t forget to ask yourself. Why are you planning to invest in IG for business? The answer to this question will influence the entire content strategy directly. With such a wide variety and diversity in terms of posts, you can always gain a fair game. You might need to try your hand at social selling. If you are planning to create a brand awareness based content, be sure to work on that hard. You need to have some killer photos of your product or graphic designing services if you want to show it off hard. Once you have set up your goals, it is your duty to check if the content is speaking of those goals or not. IG is more than just posting some random selfies and snapshots. It is a go-to platform for all the research-based items and services in town. You may also like: Instagram Influencer Marketing – Some Tips for Getting Success. To succeed in Instagram, you have to work on your goals first. Creating a strategized content is what you need. For that, check out IG pages of your competitive graphic designers will work pretty well for you. You can try checking out all the available options before settling for the goals, perfectly matching your business. This article is written by Harris Scott. Harris is a leading blog writer and content marketing professional. You can visit Gramblast and learn how to build more follower presence.